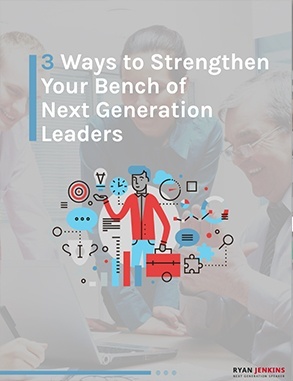 In this resource, you will learn three practical ways to develop your Millennial employees into future leaders that are capable to take your organization to the next level. How to avoid the $20,000 it costs to lose one Millennial employee. Why empathy is a critical component of leading Millennials. How to leverage the #1 driver of Millennial engagement and retention. The most effective training for developing Millennials. 5 Simple steps to effectively delegate to Millennials.